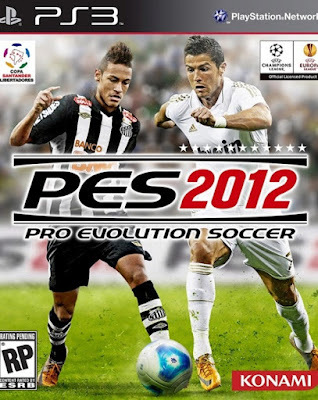 clubedopes have released the official box art for the American version of PES 2012. Neymar has had a glorious time at Santos in recent times, introducing himself onto the world stage of global football, and has rightly been rewarded with a place on the US cover of PES 2012. There will be 3 covers this year for PES 2012. As you can see, the American version will feature Cristiano Ronaldo and Neymar. The European version will include Ronaldo on his own, whilst the Asian version will feature Shinji Kagawa.